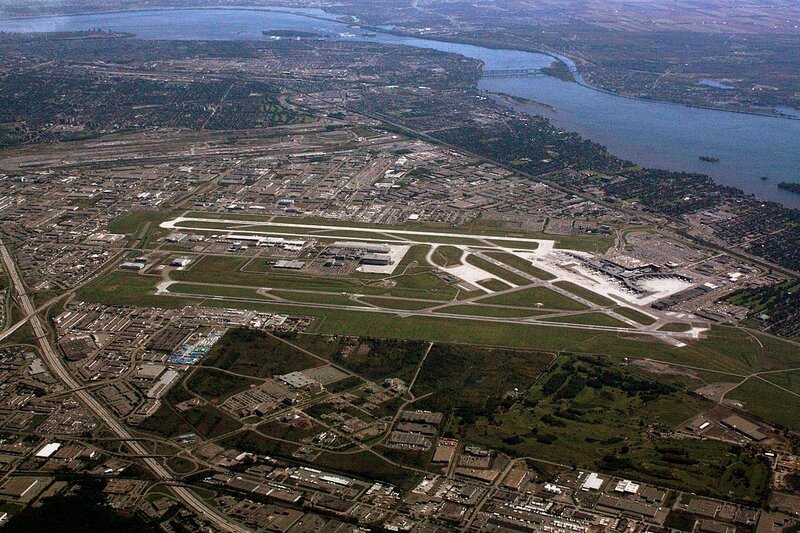 A group of neighbours living near Montreal’s Pierre Trudeau Airport have been granted class action status for a lawsuit against Montreal’s airport authority, Transport Canada and Nav Canada. The suit, by a group called Les Pollués de Montréal-Trudeau claims the noise from aircraft is increasing and is already intolerable. “The people have had enough,” said Pierre Lachapelle, the president of the organization. “It fills your space — for a short period of time — but it’s awful. It’s awful to hear,” he said. It’s the first time a class action has been approved in Canada for a noise pollution suit. “This judgment is an extremely new development. Before aeronautical activities were strictly overseen by the federal government,” said Gérard Samet, the lawyer representing the group. “Now, they can no longer be ignored by [civil] law.” Aéroports de Montréal says noise levels have not exceeded Canadian standards.